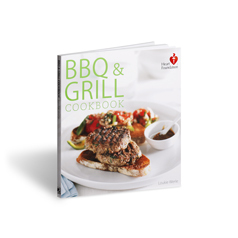 Revolutionise your barbeque or grill cooking with this 160 pages/72 recipes BBQ & Grill cookbook! 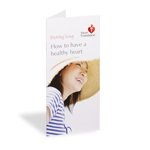 "Healthy" is not boring with the delicious heart smart recipes in this Bbq & Grill cookbook from the Heart Foundation. 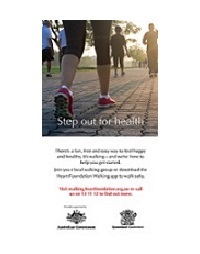 Eat healthy whilst supporting the Heart Foundation&apos;s lifesaving work. Buy now!